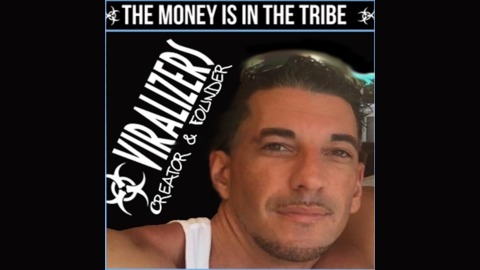 Viralizers - Blogging, Podcasting, Tribe Building & Money Making! 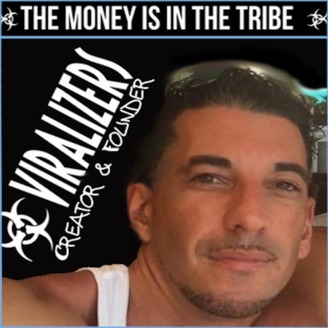 VIP or the Viralizers Insiders Podcast is the online money making formula… THAT ACTUALLY WORKS! ANYONE CAN MAKE THEIR DREAMS A REALITY… Regardless of your income, whether you have an existing audience or some “expertise… CAN DO THIS! We will teach you how by giving you the training and tools to show you how to make it a reality! In this episode we'll be talking about... What Holds Us Back From Online Marketing Success! Also, I'll be answering some questions that were submitted by members of the tribe on... Building Your Tribe On Twitter & What To Tweet Out To Your Tribe! VIP 009 – Blogging & Email Marketing… Explained!